Trying to wow that special someone? You’ll be thrilled to hear that we’re taking on the role of cupid, and dropping a snazzy little list of products that’ll transform your pre-date ritual. 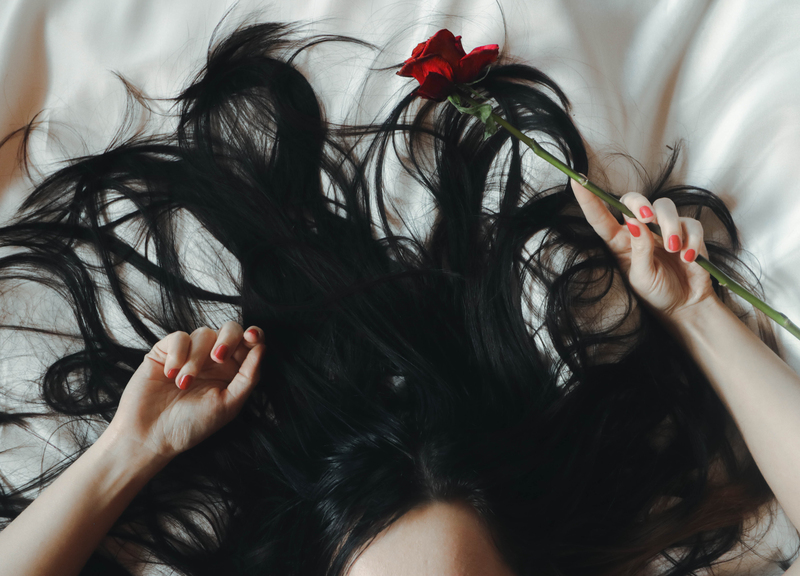 Featuring all of the lotions, potions and tinctures needed to tame the mane (and settle your nerves) this super-quick edit should help you to nail that V-day look. And lock down that lucky fella. 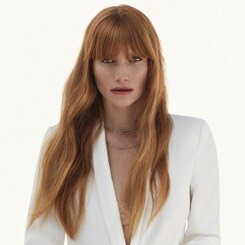 Ready to seriously up your hair game this Valentine’s? Let’s go. A date night essential, this magical little shampoo will give your hair a salon-quality finish, and make sure you answer the door feeling like a true hair goddess. 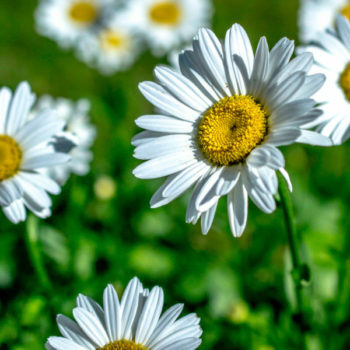 Like most of Kerestase’s top-end products, it’s absolutely jam packed with nourishing ingredients that are designed to smooth over damage, and give your hair a glossy sheen that’ll leave you looking like you’ve just walked out of the salon. 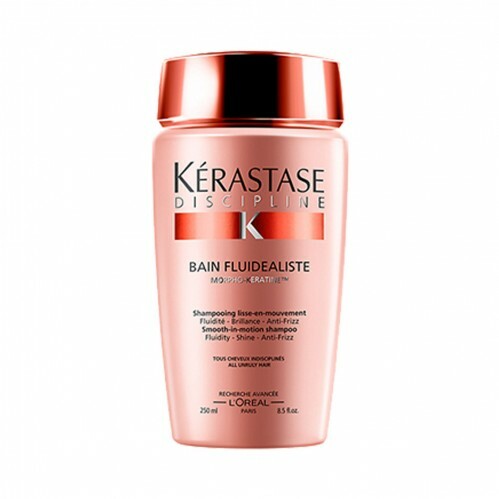 Best of all though, Kerestase’s Disipline Bain Fluidiste is enriched with a special morpho-keratin complex that creates a protective coating on every strand of hair it touches. 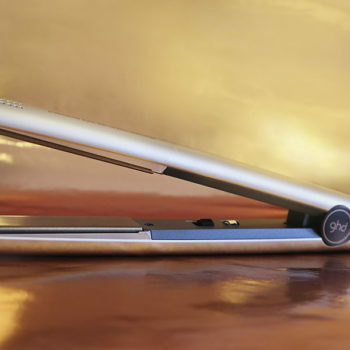 This special sheathe fights frizz, amps up shine and cuts down on the length of time it takes to blow dry your hair. So if you’re looking for something that’ll shave a few minutes off your prep time, look no further! This conditioner is revered by our oh-so-talented stylists, and with good reason too! It starts soaking into your hair as soon as you apply it; moisturising individual hairs and sealing over any cracks in the cuticle layer so that your hair looks beautifully sleek and glossy. Because it’s enriched with Tigi’s special fibre thickening technology, Fully Loaded also plumps up hair fibres and provides a whacking great dose of volume that’s perfect for bouffant styles, waves or bouncy updos. Oh, and did we mention that it sets to work from the first wash? A lot of conditioners take time to set in, and need a few washes to really work their magic but this jelly is a bit of a workaholic and you’ll see the benefits almost immediately. So if you’re looking for something that’ll inject some magic on the day, we’d definitely recommend giving this one a whirl! 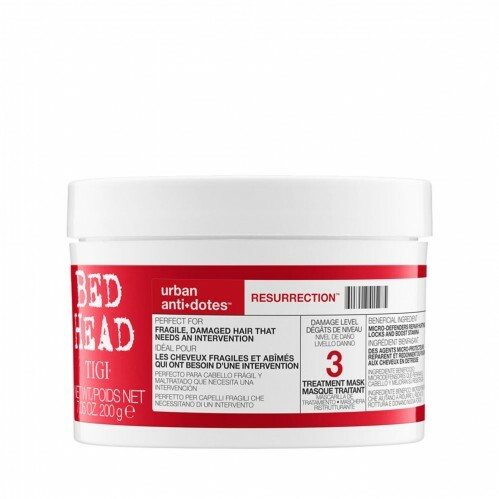 We also love Tigi’s Urban Antidotes Resurrection mask because it really helps to clamp down on frizz and flyaways – particularly if you’ve been blessed with the kind of thick and curly hair that refuses to behave just-so. For best results, we’d start applying this mask about a week before your big date, so that it’s got time to work its magic. 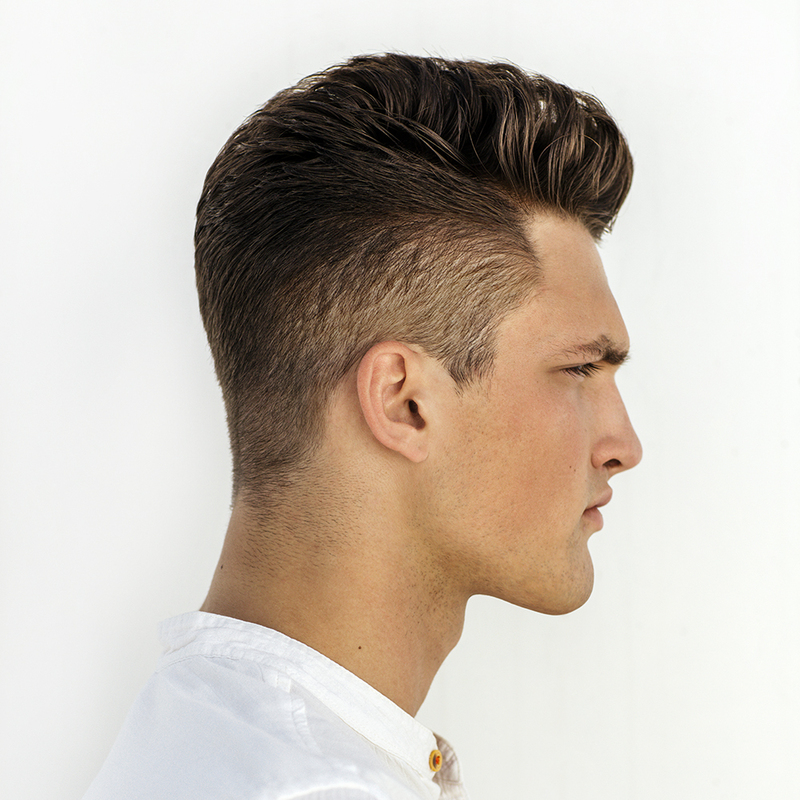 If you can get two treatments in beforehand, it should leave your hair looking absolutely amazing. 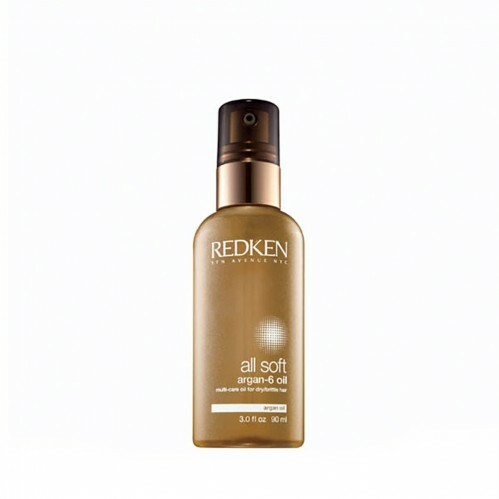 Better still, the omega-6 oil complex in Redken’s All Soft Agran 6 Oil, (as is obvious from the name!) coats individual hairs as soon as you spritz it on, which means that it’s pretty much guaranteed to lock down flyaways and hold your hair in place. We’re not saying it’s a bona fide replacement for your tried and trusted hairspray of choice, but if you’re looking for a natural way to boost the life of your date-night waves, it’s hard to beat. Oh, and did we mention the shine? Honestly, a few pumps of this and you won’t need to worry about the conversation drying up. He’ll be far too busy complimenting your glossy locks. Oh, and it also provides what KMS are calling an elastic hold (and what we’d refer to as hair magic). Simply put, this spray will fix your hair in place while you style, but its adaptive, which means that you’re free to rearrange any misaligned strands without having to wash anything out, or start from scratch. It’s a must-have if you’re trying a complicated new style, and a great little handbag companion too. All in all? The perfect pick for Valentines! 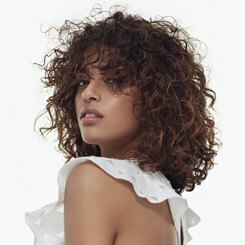 If your date night prep’s already shaping up to be a marathon event in its own right, you’ll be pleased to hear that we’re running a very special offer on our Blow Dry services to honour 2019’s most romantic holiday event. Found a date night style and corresponding product that’s perfect for you? Share your Valentine’s hair selfies with us @Regisuk using the hashtag #regisuk!